Leashja Grant of the Lakehead women’s basketball team is competing with the Bahamas Senior National team at the Centrobasket Women’s Championship 2018 from August 20-24 in Manati, Puerto Rico that will qualify the top-four teams to the FIBA Women’s AmeriCup 2019. Grant had an amazing season with the Thunderwolves this past year being named OUA Player of the year while getting a double-double in all but one game and averaging 22.3 PPG and 14.1 RPG. 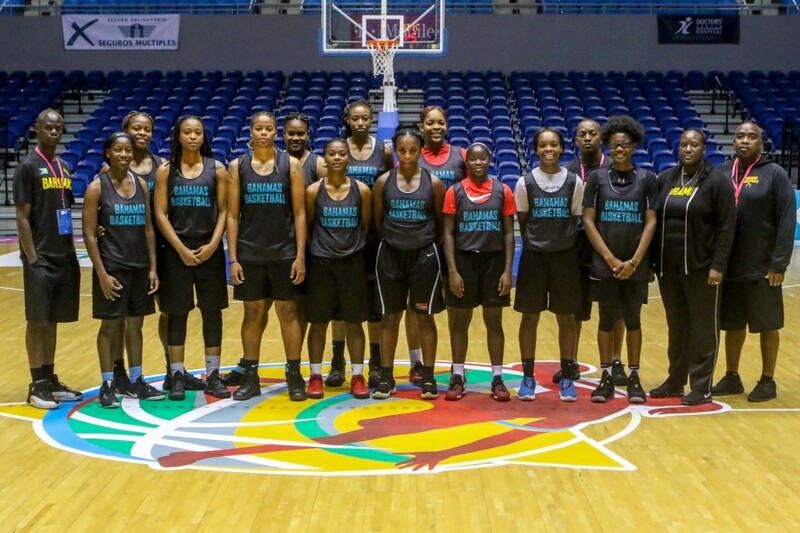 “The Lakehead Thunderwolves women’s basketball program and the athletics department is extremely proud of Leashja’s involvement with the Bahamas National Team as they strive to qualify for the 2020 Olympics. 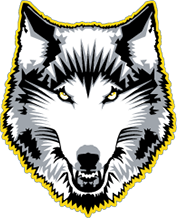 This will be the Bahama’s last shot to qualify and the Thunderwolves family will be following closely and cheering Leashja and her country on”, says Thunderwolves women’s basketball head coach Jon Kreiner. The Bahamas will play Puerto Rico today followed by Mexico and Costa Rica later this week.